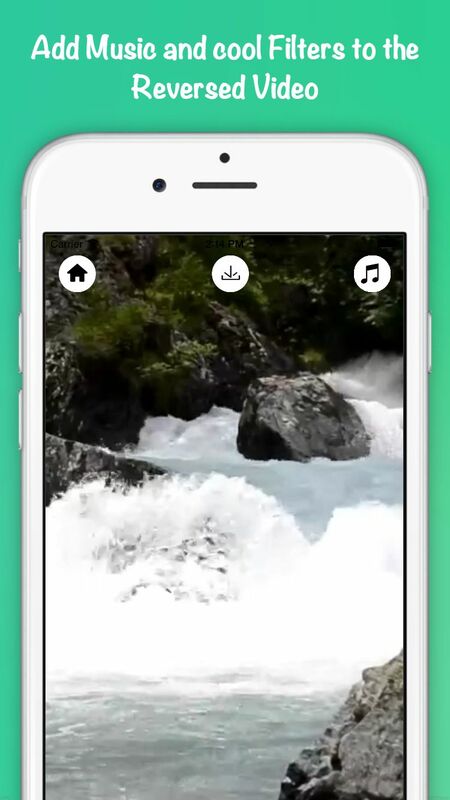 Cool iOS App to Create, Watch and Share amazing Videos playing backwards. Add a Music track that would fade in to create an amazing Music Video. No, You have a choice of around 10 amazing filters, that can be added to the Video. Save and Share it with your friends on Social Media, have fun.